5 Star Meals at a 1 Star Price? 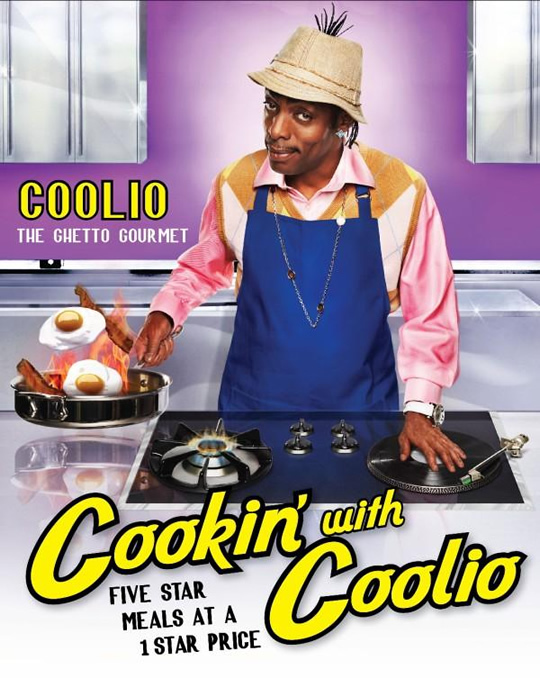 By Coolio? I'm SOLD!